Standing idle; MUST SALE to make room for upcoming colts. Added new photos of Lucky’s get that we use on the ranch not only for cowboying but that win money in the arena too. 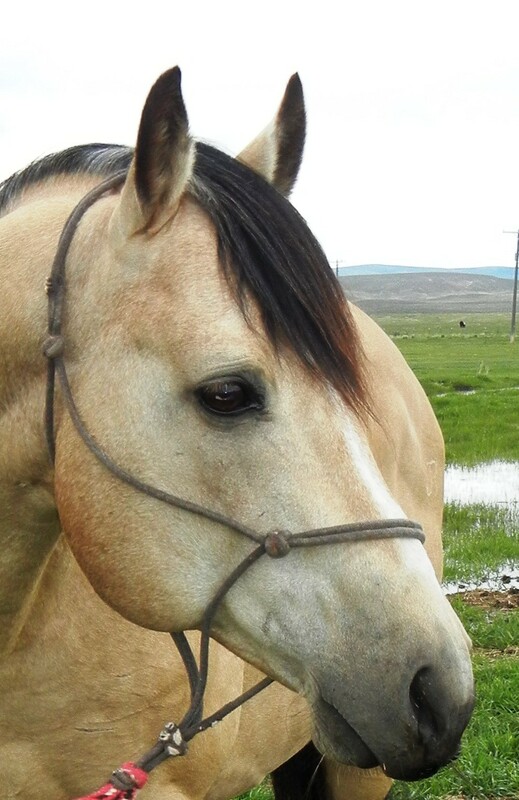 Sorrel head horse and the buckskin mare in the branding pen are consigned in Shelman’s Family Horse Sale June 8th & 9th.